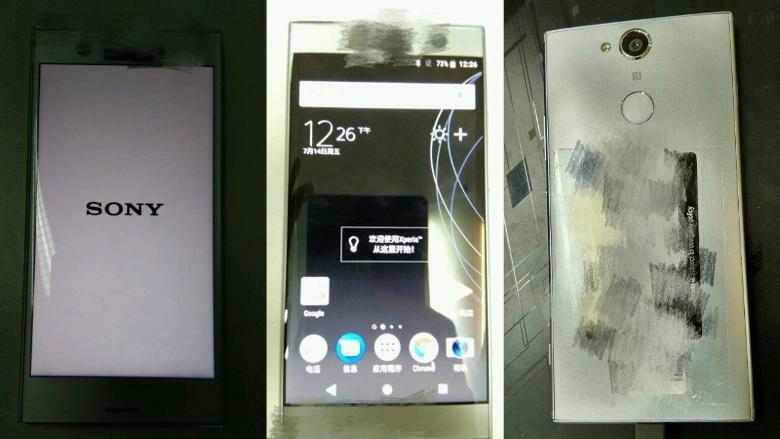 Leaked images have appeared online of the new Sony Xperia XZ1 phone with model number G8341. Interestingly, these images reveal a fingerprint sensor located at the back of the phone instead of next to the on/off button like Sony used to have. The specs look similar to the predecessor Sony Xperia XZ. The screen of XZ1 measures 5.2-inches with the same resolution and size as the XZ model. The Snapdragon 835processor is the same as the high-end Sony Xperia XZ Premium employs. There are 4 GB of RAM memory available. It remains to be seen whether the XZ1 phone will feature a water proof like many of its competitors. The camera on Xperia phones is good as always. The front selfie camera sports 12 MP resolution. The rear camera is top-notch with 19 MP and supports recording in 4K format. The target price is set to US$860, which converts to NZ$1,365 inclusive of GST. Thus, XZ1’s positioning is clearly in the top smart phone segment. Sony will also present the Sony Xperia X1 and Sony Xperia XZ1 Compact models at the event in Berlin at the end of August. The phones go on sale 10 days after the launch event on September the 10th.